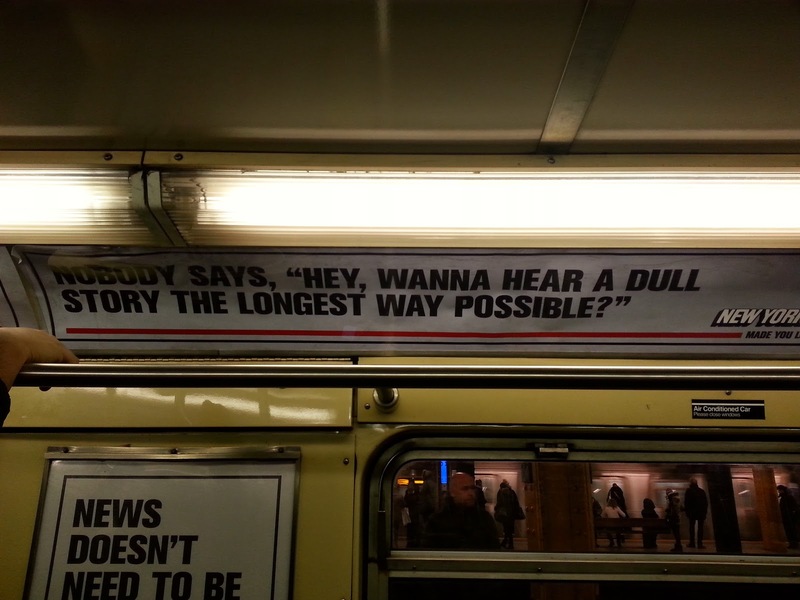 Ad reads: "NOBODY SAYS, "HEY, WANNA HEAR A DULL STORY THE LONGEST WAY POSSIBLE?" My only response is: NY Post, meet NPR. I recently visited the Boott Cotton Mills (yes two t's) and was amazingly impressed by everything. They actually have a whole bunch of ancient power looms running every day. The machines are a combination of wood, metal and leather. There is not a scrap of plastic in the whole thing (except possibly for the counters at the top which look like they were added later). Iron was like plastic back then, you could mold it with relative ease into precise, intricate shapes. Wood was used for comparatively simple forms. Those red wheels you see needed only to hold the force of taut thread, yet they were made of iron so thick I could have stood on it. Although the machinery was super heavy, it had a very fine touch too; the subtle force of a thread governed the power cycle. This isn't a loom, its one of the machines to ready the cotton for threading. To make patterns these wooden things dance up and down in special order. Each one holds a specific arrangement of threads. Cams at the bottom lifted them upwards against strong springs holding them down, while light springs on pulleys at the top took up the slack. Go and visit! It really isn't far from Boston and it is well worth the trip. 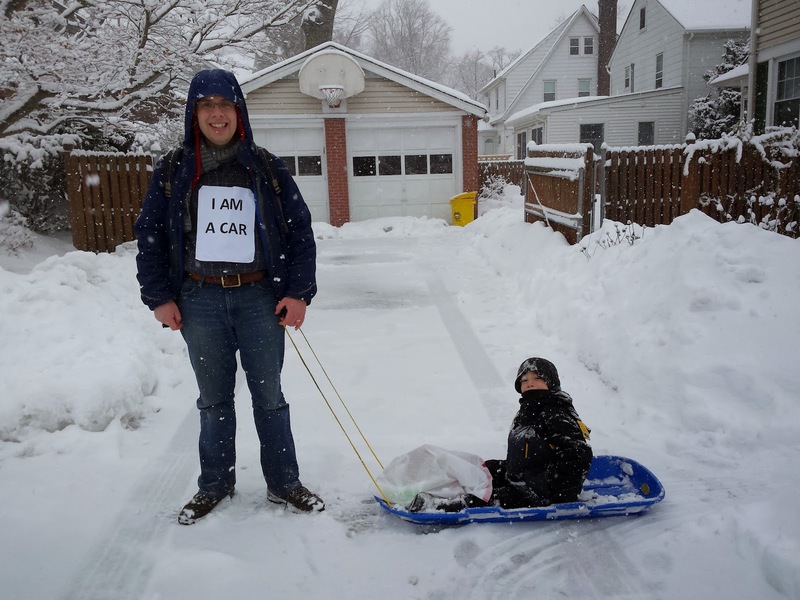 Also, I want to call attention to an Awesome Foundation grant we just granted. For someone who wants to make actual nice looking clothes from the new fabric made on these century old machines.